WhatsApp Bought by Facebook $19 Billion – Why? 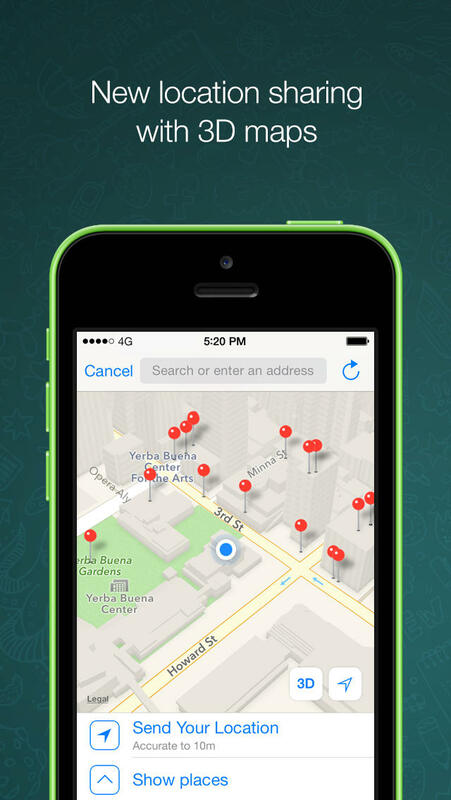 You are here: Home / App Store / WhatsApp Bought by Facebook $19 Billion – Why? Ok, so this is going to be a very humbling article but I just gotta know from the iPhone community, What is so great about WhatsApp? I’m guessing it has to do with the fact I live in the US and most of my friends have iPhones so we use iMessage. I also use Facebook chat for some group messaging. So, when I open up WhatsApp, there are only about 20 of my friends that even show up out of my 1,200 total iPhone contacts. It feels a lot like Google+: If no one is on it, I’m not going to use it. And, if another app already has the feature, I’m not going to use it. 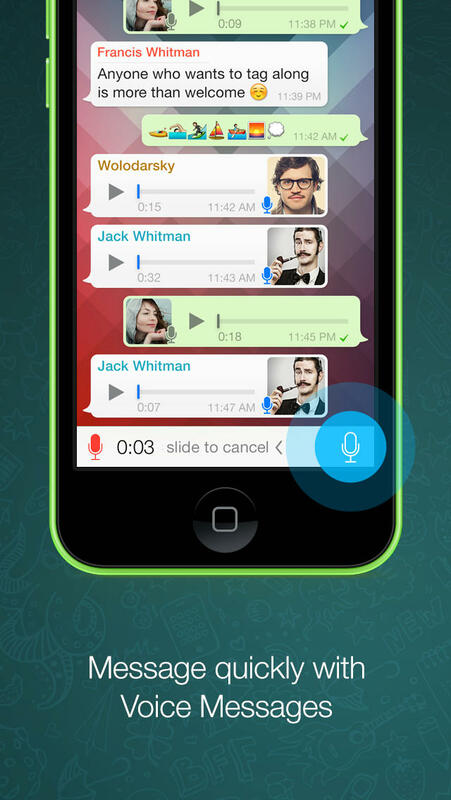 I have lots of other apps like that, for example: Sceene, Skype, Voxer, Skype, HeyTell, Kik & Viber. I’m going with this answer: There are lots of users and a lot more joining every day, about 1 million. They pay $0.99 per year for the service. Most of the users are in countries or demographics that Facebook is struggling to get or keep. I’m also going with this reason why I don’t get it: I live in the US and not in Europe, India or Latin America. Here’s a great article from CNN Money if you want more details. I’d love to hear your feedback and get your perspective. 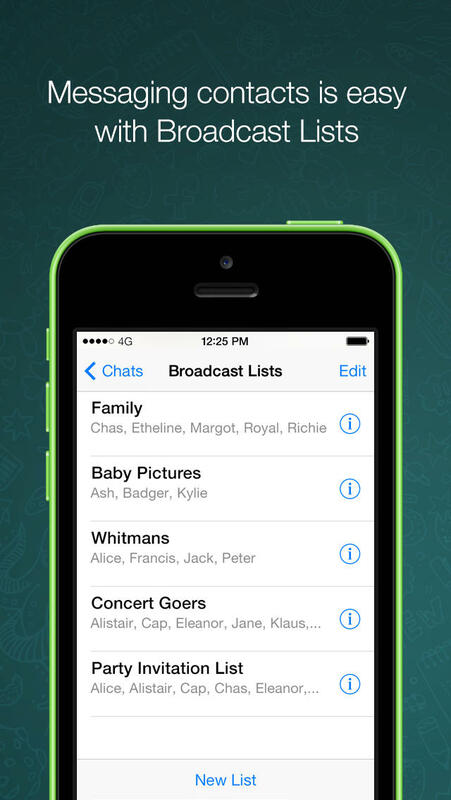 Had you every heard of WhatsApp before it was bought by Facebook? Do you use it? Why use it over other services? Let us know what you think in the comments! Here’s a conversation I had with someone on Twitter about it. @ahhyeah no way! Here in Europe everyone uses it! 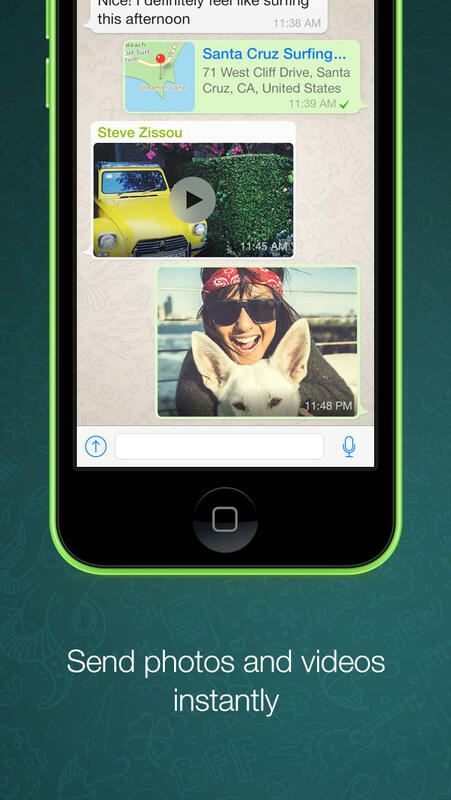 Hey Doug I’ve been using WhatsApp for 2 years or so…but I use it exclusively to chat with people outside the US. When I’m in Brazil my friends and I use it bc on wifi it’s free and doesn’t go against their cell phone credits. And while I’m in the US we use it because it’s easy to stay in touch for free. Plus it’s easy to send a voice message. A far as I know you can’t do that with iMessage or FB chat. 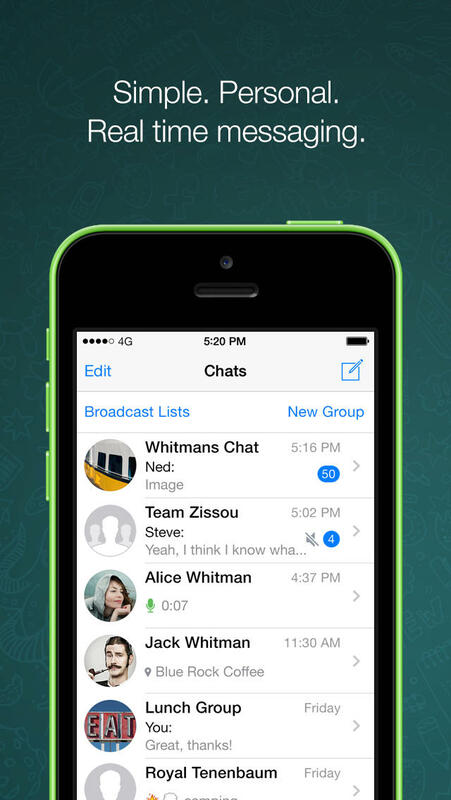 What’s App is very popular outside the US where data is cheaper than texting. It allows for low cost text messages both within the country of residence and to other countries (no extra cost to message out of country). Therefore, for me, it helps me stay in contact with friends and family without the additional cost of text messaging. One day when\if I was to be able to purchase an iPhone, iMessage would be useful for some people I currently use What’s App for, but for now, it’s really helpful! Amy and Heather, thanks for the comments! It seems most people I know are missionaries or former missionaries who use this app. That makes total sense because it’s way cheaper and if many people outside the US that makes it more useful. Glad that you guys have found a extremely cheap way of communication! Doug our cell group guys use it to get free messaging between blackberry android iPhone where many of us don’t have texting plans or have a company phone. It is fast and convenient. Would be interested in what alternatives are out there since texting info is not something I want Facebook “owning”. this site, it includes valuable Information. Splashy Fish – Best Flappy Bird Replacement? What new Apple product do you plan on getting?